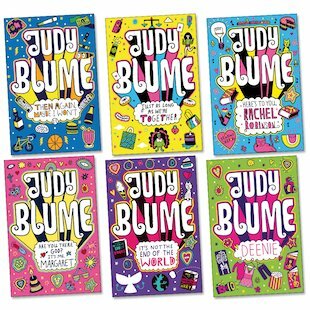 the judy blume books are incredible. i am reading them and according to me the best one was tiger eyes which is for elder readers. i suggest all of you to read it. great value and lots of good books!